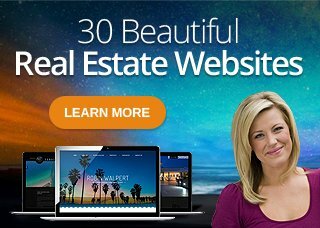 Do you want to search the MLS directly on your website? 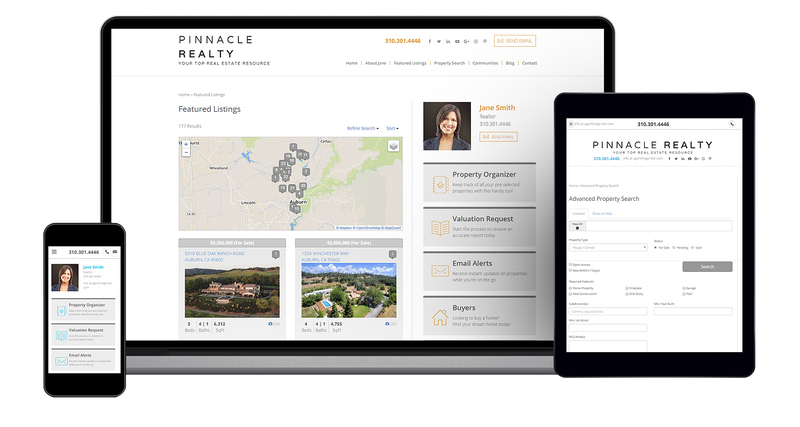 save property searches, and send email updates to your clients. IDX, or Internet Data Exchange, is a policy that allows real estate professionals to share property listing data across their respective websites. Established by the National Association of Realtors (NAR), IDX uses information from local Multiple Listing Service (MLS) databases to feed comprehensive and up-to-date listings pages on agent and brokerage websites that cover a common area. By consolidating area-wide listing data into a comprehensive, real-time data feed, IDX provides all real estate stakeholders with advantages that maximize the speed, accessibility, and robustness of an online platform. For sellers: IDX allows property sellers’ listings to gain exposure on multiple websites, significantly expanding their opportunities to find serious buyers from several markets. For buyers: IDX makes searching for property faster and convenient by placing relevant listings from any given area – regardless of the listing agent – in one place. Homebuyers also benefit from robust features such as the ability to save searches, mark their favorite properties, and share listings on their social media networks. For real estate professionals: By connecting to an area-wide listing database, IDX turns real estate websites into reliable one-stop hubs where users – whether intending to buy or sell property – can find the resources they need. By offering an excellent customer experience on their websites, agents and brokers can build their brand as industry experts and trustworthy authorities for local area information. With carefully crafted tools and features, the user traffic that these IDX-driven resources generate can be turned into strong leads and full-fledged clients. Robust search features: From quick searches launching off the homepage, to more advanced search and interactive map pages where your users can customize their search parameters, you can capitalize on features such as saved searches and relevant search-based mailing list updates to build a database of leads and potential clients from your user traffic. Hotsheets: Use customized search pages to create informative community pages. 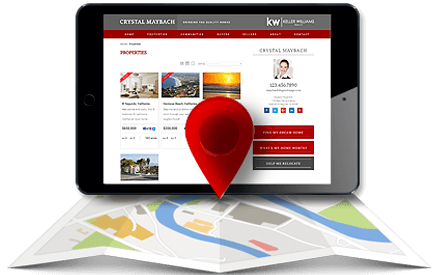 Showcase more than just the latest available property listings, but also pertinent information and highlights for the areas you represent. Your website’s visitors will thank you for bringing them closer to your locale without even having to actually visit it. Lead capture fields: Got reference ebooks and market reports to share? Scheduled webinars coming up soon? You can offer resources like these in exchange for your site users’ registration information – a great deal that not only helps you establish your industry expertise, but also allows you to increase your leads.